Main Informations: What is Gaudiya Nritya ? What is Gaudiya Nritya ? 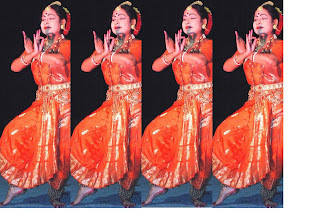 classical dance of India especially West-Bengal.